We are seeking experienced construction hands, all crafts. Visit the Employment Opportunities page for details on how to apply. Quarterly Supervisors' Meetings are held the first month after each quarter. Incidents from the previous quarter are thoroughly reviewed and measures are discussed to ensure they do not reoccur. Any accidents are discussed in depth and their investigation results reviewed. The new site of SAS offices and shop is currently under construction. Allen has over thirty-five years of hands-on experience in all aspects industrial, commercial, municipal, mining, and marine construction. 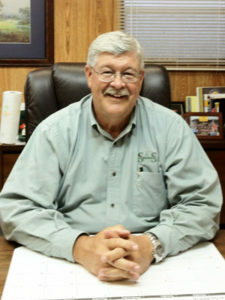 A graduate of Louisiana Tech University with a Bachelor’s degree in Construction Engineering, Allen has been General Manager since inception. David has over thirty-five years of experience in all phases of the construction industry including office management, project management, estimating, QA/QC, field supervision, and surveying. A graduate of Louisiana Tech University with a Bachelor’s degree in Accounting, David has been Business Manager since inception. 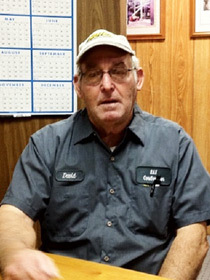 David has over forty years’ experience in all aspects of civil, mechanical, and plant maintenance work for the industrial, municipal oilfield, mining, and commercial construction industries. 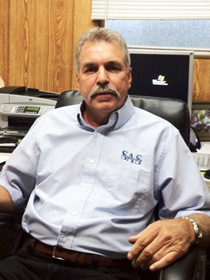 David is responsible for managing field operations and supervision of all SAS superintendents as well as maintaining all SAS equipment and facilities. 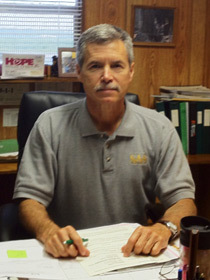 A veteran of the U.S. Army, David has been Operations Manager since inception. Lisa has over twenty years’ experience in the industrial and agricultural industry working in the fields of engineering design, construction management, and environmental compliance. 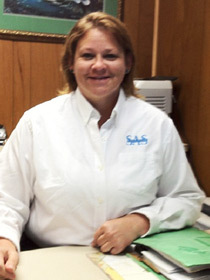 Lisa is a graduate of the University of Southwestern Louisiana with a Bachelor’s degree in Engineering. Craig has over ten years’ experience in the industrial and oil industries as a welder, superintendent, wireline engineer, survey engineer, estimator, and project manager. 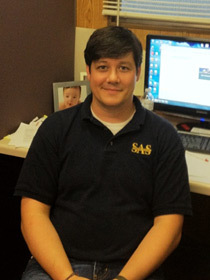 Craig is a graduate of the University of Louisiana at Lafayette with a Bachelor’s degree in Industrial Technology. Tyler is our newest Project Manager and Estimator. Tyler has worked as a project manager in the commercial and residential construction fields since graduating from the University of Louisiana at Lafayette in 2016 with a Bachelor’s degree in Industrial Technology. Junius has over forty years’ of experience in industrial, municipal, marine, mining, offshore, oilfield and plant maintenance work. Junius has supervised all aspects and phases of various projects in the local industrial plants. Junius is a veteran of the U.S. Army. 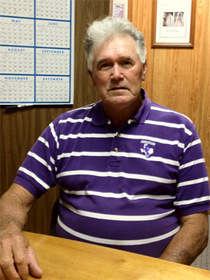 Gerald has over forty years’ experience in industrial, commercial, municipal, mining, and marine construction. He has extensive experience in estimating and project management in a variety of the local industrial plants. Gerald is a veteran of the U.S. Air Force. Richard has over thirty years’ experience in the industrial and offshore industries coordinating safety programs for offshore service companies, overseeing maintenance of heavy industrial equipment, and being involved with the design of high-pressure cutting equipment. Josh is responsible for benefits administration, information technology, marketing, regulatory compliance, and human resources. Josh is a graduate of the University of New Orleans with a Bachelor’s degree in Business Administration. Josh is a veteran of the U.S. Army. 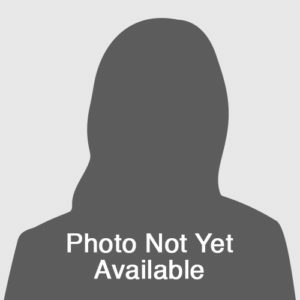 Heather has ten years’ experience in medical billing and as a bank teller. She is responsible for all Accounts Receivables and Job Costing. Heather is a graduate of the South Louisiana Community College with an Associate’s degree in General Business and has been with SAS for three years. Colleen has over twenty years’ experience in office administration. She is responsible for all Accounts Payable and Payroll. 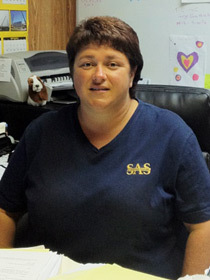 Colleen is a graduate of the International Correspondence School with an Associate’s degree in Accounting and has been with SAS for eight years. 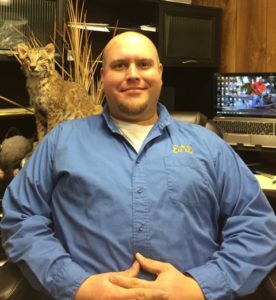 Steven worked at Cypress Bayou Casino for more than ten years in a variety of roles before joining SAS. 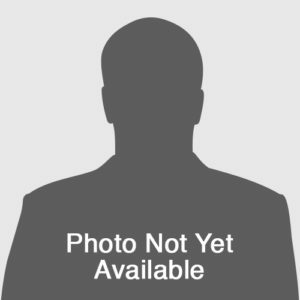 Steven is responsible for procuring all materials, equipment, and subcontractors for ongoing and future project. Steven studied business and hospitality management at the University of Louisiana at Lafayette and has been with SAS for four years. Our Project Superintendents have an average of over 30 years experience in the industrial, municipal, oilfield, mining, and commercial construction industries. SAS Construction Copyright © 2019. All Rights Reserved.